91X ANNOUNCES X-FEST CO-HEADLINER, REMAINING BANDS, AND A CHANCE AT $250,000 PRIZE AT CONCERT. SAN DIEGO, CA – San Diego's 91X announced today the three remaining bands on the X-Fest concert line-up that had yet to be announced. 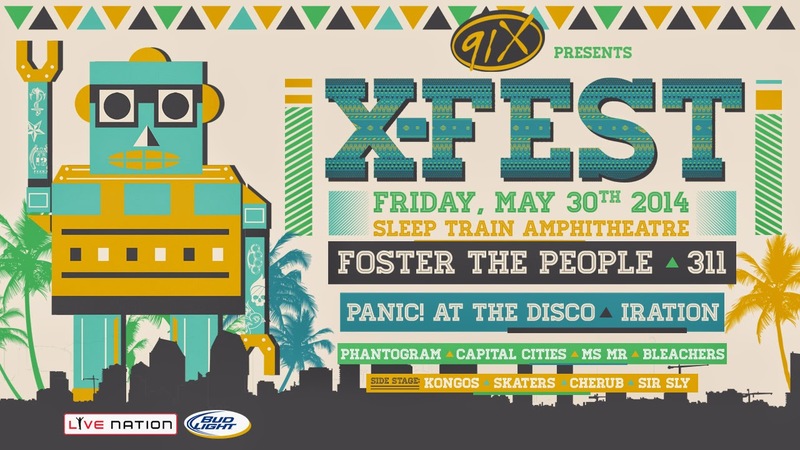 Foster the People will co-headline the concert with 311 on May 30 at Sleep Train Amphitheater, with Capital Cities and Ms Mr rounding out the 12 band festival line-up, with Panic! At The Disco, Iration, Phantogram,Bleachers, Kongos, Skaters, Cherub, and Sir Sly. 91X also announced a contest with Harrah’s Resort Southern California, giving listeners a chance to win a $250,000 grand prize at the concert. 91X will qualify listeners on-air starting today up until the concert date, and one qualifier will be picked to go on-stage for a chance to win a quarter million dollars. 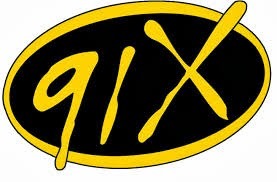 91X (XTRA-FM) is owned and operated by Local Media San Diego LLC, a privately held San Diego-based company. LMSD also operates Jammin’ Z90 (XHTZ-FM) and Magic 92.5 (XHRM-FM).